Our current work on amphibian coccidia includes studies on the taxonomy, ecology and life cycles of these poorly studied parasites. We are currently focusing our studies on the differences in life cycle strategies in anuran and caudatan coccidia. 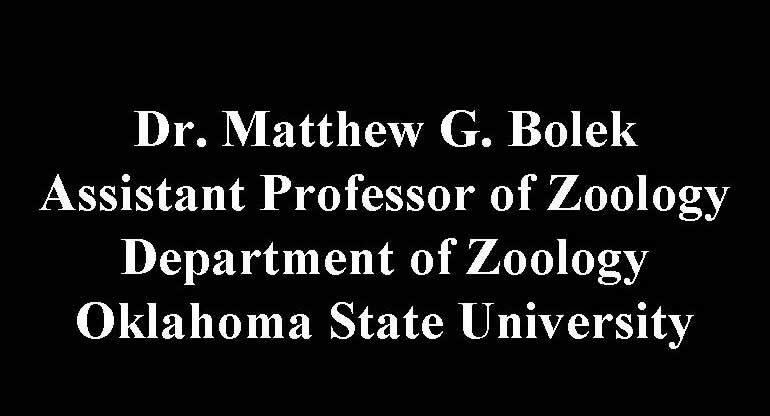 See also the coccidia of the world web site for more information about these parasites. 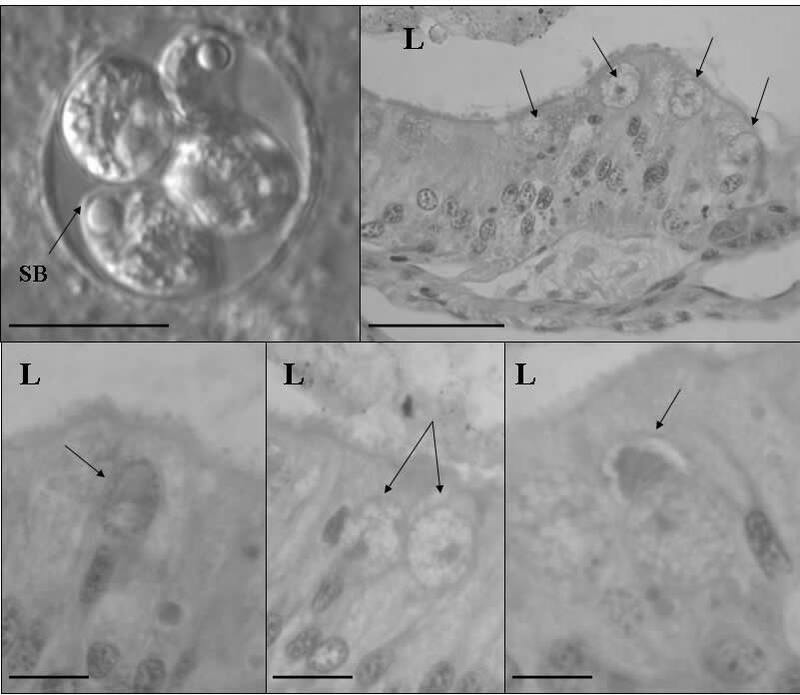 Oocysts of Eimeria urodela and Eimeria ambystomae and endogenous stages of E. ambystomae from mole salamanders. 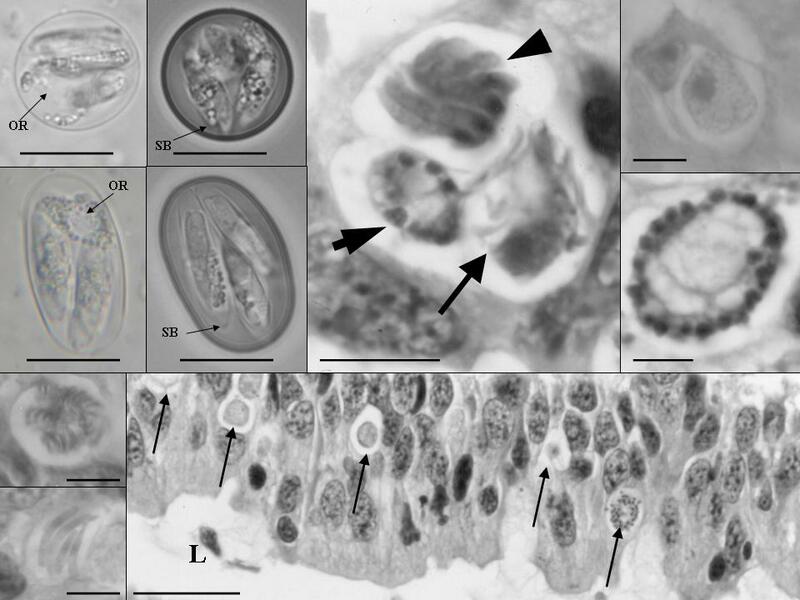 Oocysts of Eimeria fitchi and endogenous stages from wood frogs. 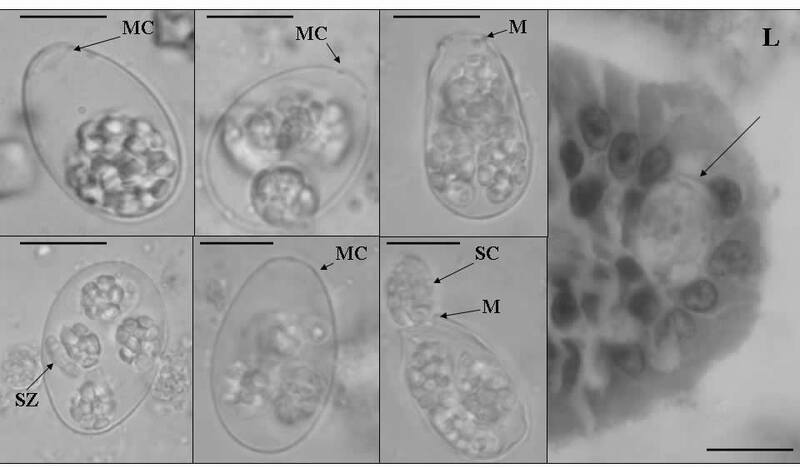 Oocysts and endogenous stages of Eimeria streckeri from tadpoles of chorus frogs. Oocysts of Isospora cogginsi and Isospora delicatus from tadpoles of chorus frogs.